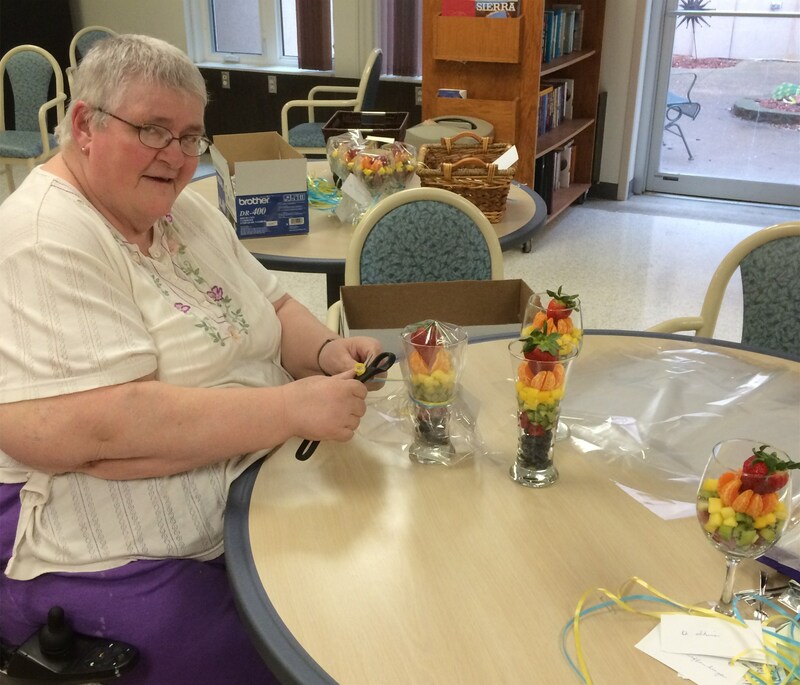 At Jenkins Living Center we want our family to enjoy living with engaging, new activities. 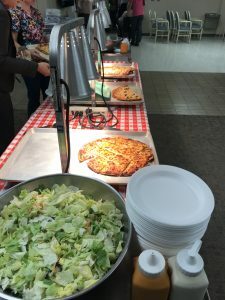 The creative activities staff think outside the box to offer unique and challenging games, outings, dining experiences and contests. 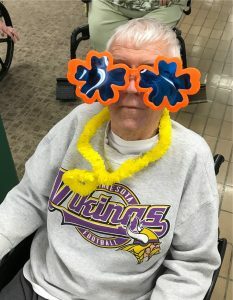 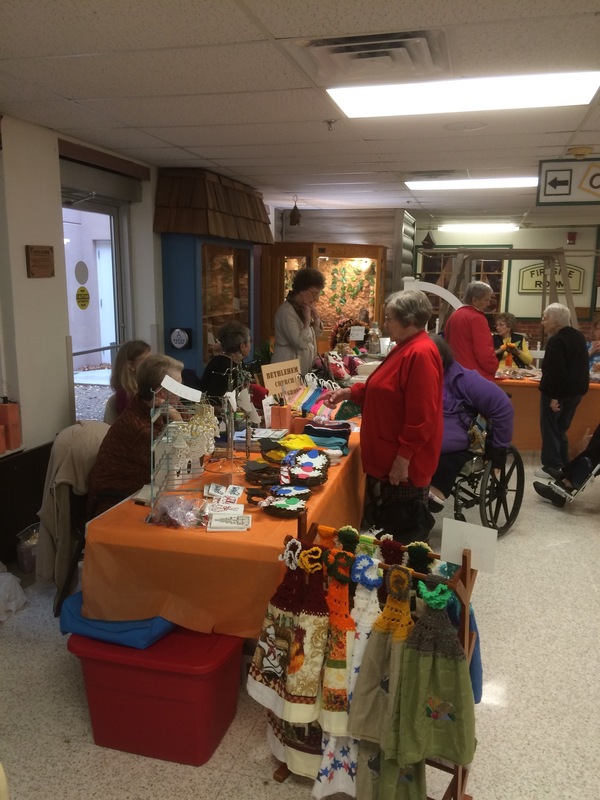 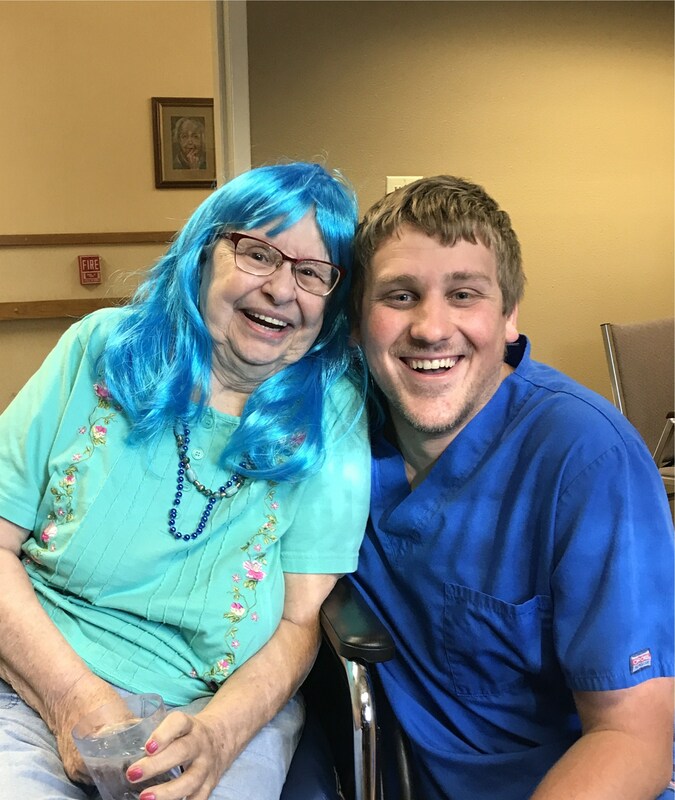 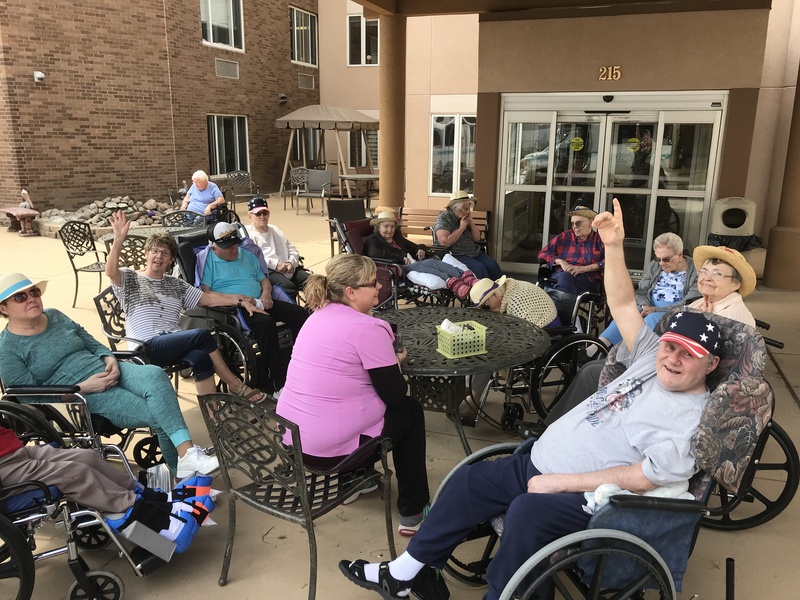 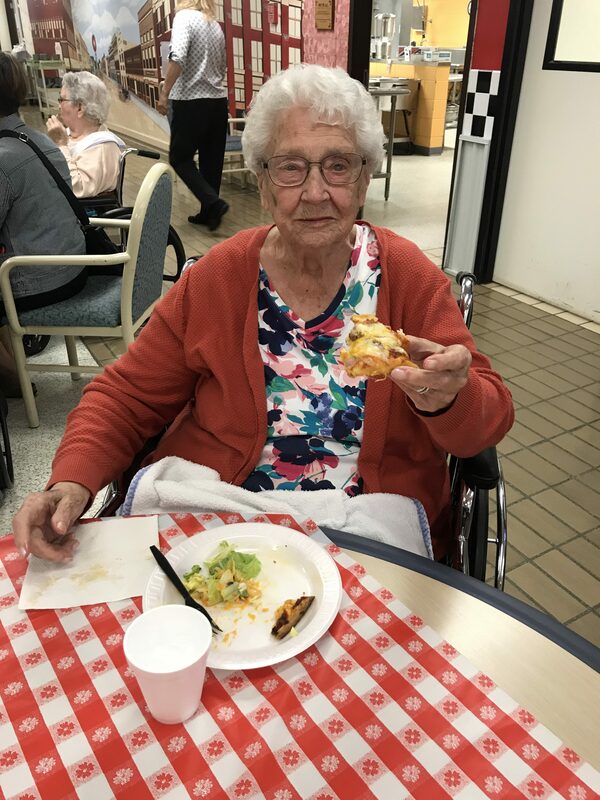 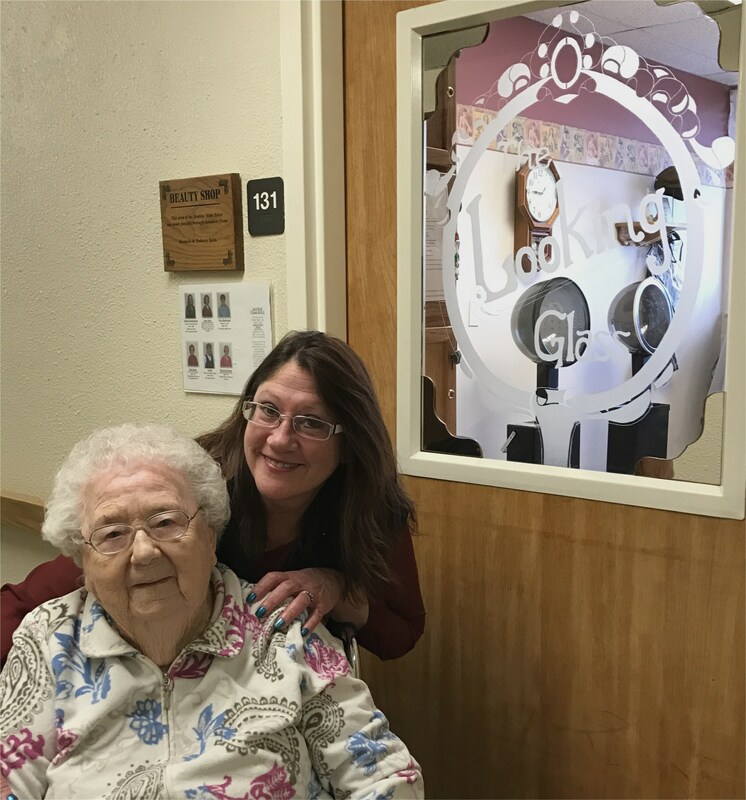 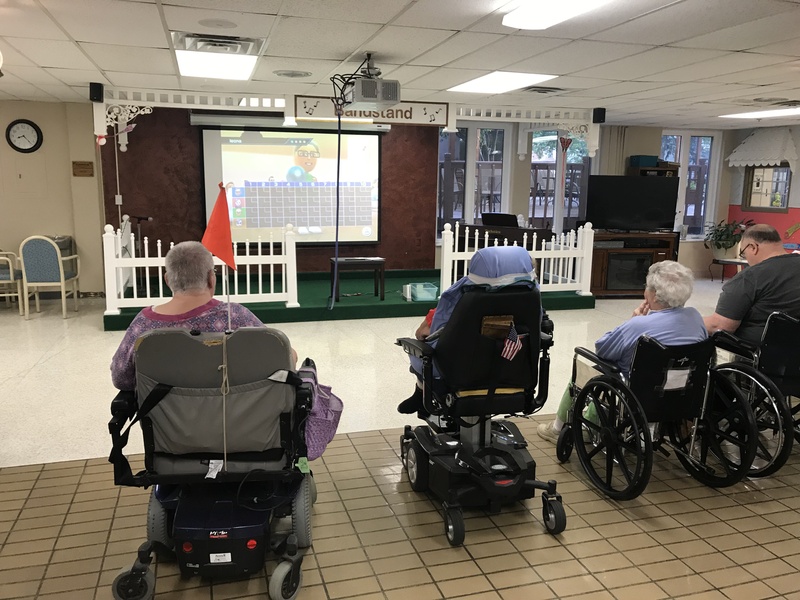 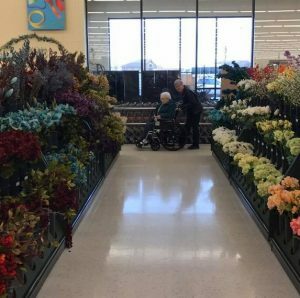 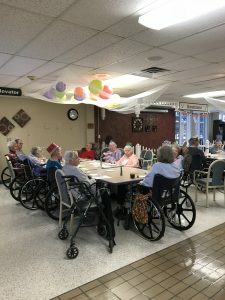 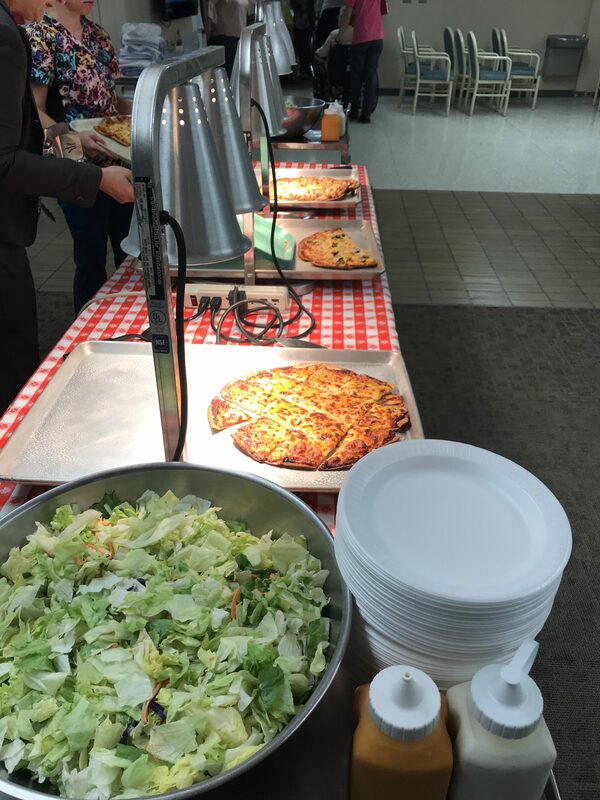 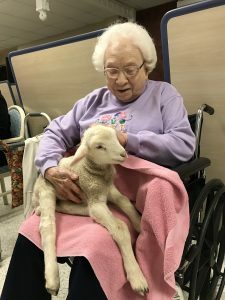 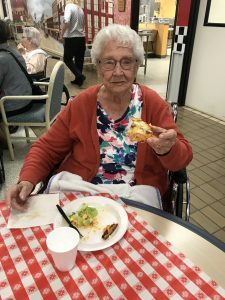 The residents can enjoy the regular activities of BINGO and music entertainment but they also have the opportunities to make & bake yummy goodies, play Wii bowling, go shopping, dine out, mop hockey, exercise routines, shucking corn and scavenger hunts. 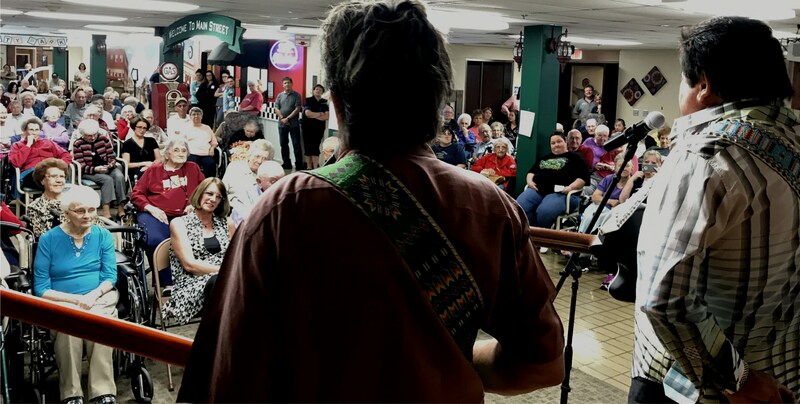 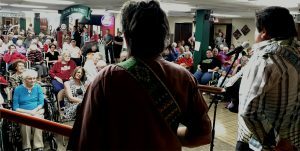 The activities are ever-changing and inspire and encourage residents to get involved.